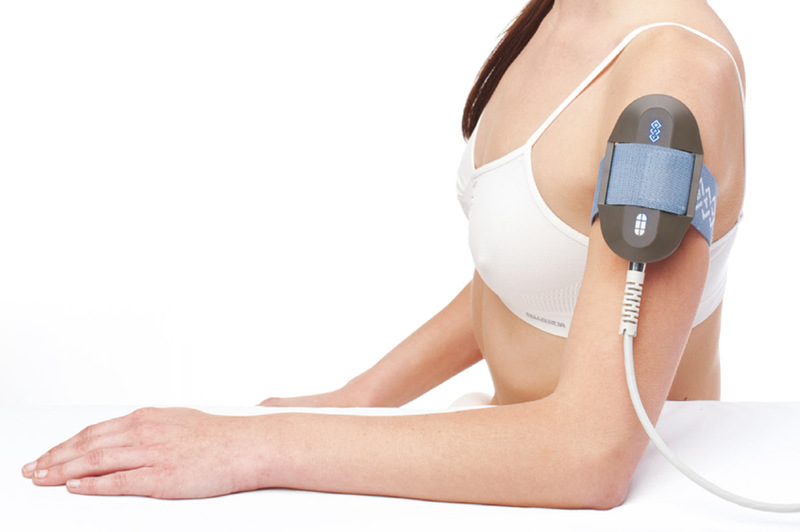 The BTL HandsFree Sono® features the unique Rotary Field Technology. BTL has designed the first ultrasound applicator on the market that creates electronically precise, rotating ultrasound field without necessity of a therapist activity. 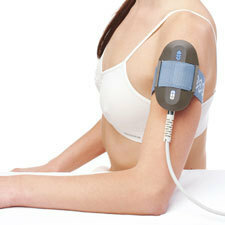 This outstanding technology enables very fast, effective and comfortable treatment and reduces operator’s fatigue. The ultrasound Rotary Field Technology is the latest innovation based on multiple crystal applicators. The ultrasound crystals are organised in the applicator as an array of ultrasound transmitters which are controlled by a real time processor unit. The real time processor unit activates the individual crystals according to preset parameters. The Rotating Field is created by the sequential activation of the crystals while the real time processor controls speed of rotation, output power and depth of ultrasound field penetration for each individual crystal. Such precise control makes the ultrasound therapy effective and safe against any risks such as hotspots which are typical of some stationary ultrasound technologies.